Ford S-Max 2.0 EcoBlue 150 Zetec 5dr Auto [8 Speed] 2019 Review | What Car? What Car? will save you at least £3,434, but our approved dealers could save you even more. 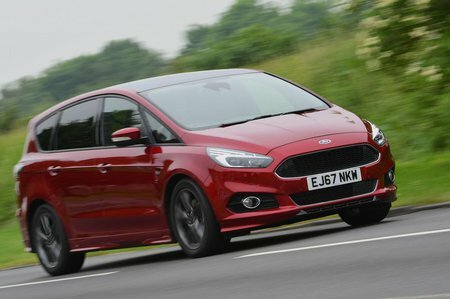 Zetec cars come with dual-zone climate control, Bluetooth, four electric windows and front and rear parking sensors, so we wouldn’t bother upgrading to one of the more expensive trims.